MAD designed an addition to a turn of the century loft. 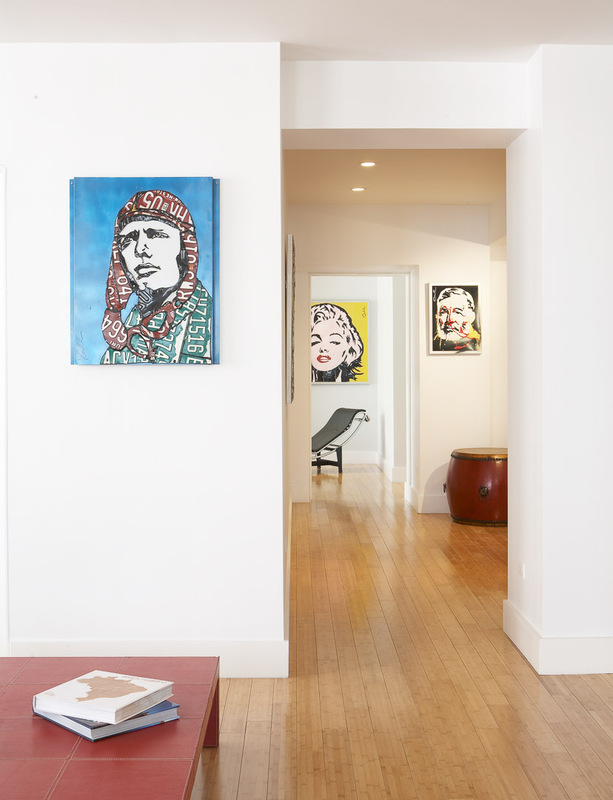 The new space contains a living room for entertaining, a gallery area for the client’s contemporary art collection and two well-proportioned bedrooms and baths. A recessed projection screen and integrated entertainment system provide a stylish solution to including technology. Simple forms define the private spaces, while the open areas are flooded with light, in this Financial District apartment.